Every year in a close-knit Chesapeake Bay community, the world’s fastest muskrat skinners face off in a truly cutthroat competition at the National Outdoor Show. One lucky young lady gets to be their queen. A celebration of hunting, fishing, trapping, goose calling, log sawing and most important of all, muskrat skinning, the Outdoor Show and its accompanying beauty pageant are the highlight of the year’s cultural activities in the town of Golden Hill, Maryland. 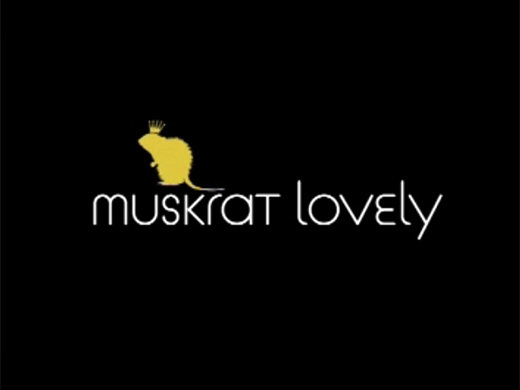 MUSKRAT LOVELY, made with friend and filmmaker Amy Nicholson, follows eight beauty contestants in the weeks leading to the 50th crowning of Miss Outdoors in an attempt to answer how a beauty pageant and a muskrat skinning contest came to co-exist. Each girl reveals what she thinks makes her feel most glamorous: tanning, horseback riding, even sleeping. The audience also gets to watch the girls practice the opening number of the pageant, get tips on walking the runway and discuss the pros and cons of falsies in behind-the-scenes locker room drama.